A Black Horse 3" bull bar adds protection & style. Give your truck that finishing touch without going way over the top. You can find a bull bar from Black horse for just about any truck or SUV. 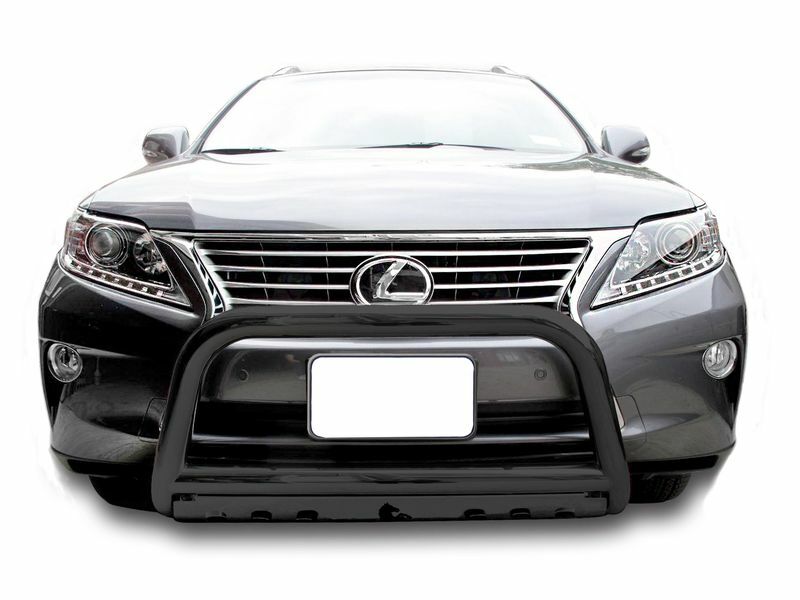 Black Horse 3" bull bars are high quality bull bars that can be acquired without breaking the bank. All Black Horse bull bars are made from 3" diameter steel tubing and come in your choice of mild steel with a black powder coat finish or 304 stainless steel with a polished finish. Most models also let you choose either a black or polished stainless skid plate. The Black Horse logo on the skid plate adds a nice touch as well. Installation can be done right in your own garage without any special tools and Black Horse includes all the hardware you will need. Make the right choice and get your Black Horse 3" bull bar today! Black Horse includes all the needed mounting brackets and hardware you will need. You can install your new bull bar right at home in your own garage without the need for any special tools. Give us a call if you have any questions or if you would like any additional information.